Death ValleyMesa Verde National ParkColoradoGreat Smokey Mountains National Park Great Smokey Mountains National Park The North American continent offers a wealth of cultural experiences and astonishing nature sights and parks stretching over 3,000 miles from the American East Coast’s forestry landscape, through the grasslands of the Mid West, the Rocky Mountains and the Southern Desert all the way to sunny California. With continental America stretching over 2,959,064 square miles few travellers will manage to cover everything in one trip. 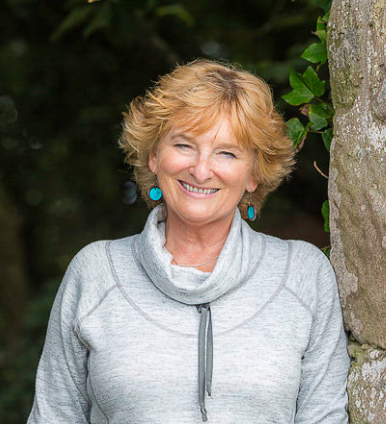 So, what would you do if you suddenly won the lottery and could finally go on the trip of your life? 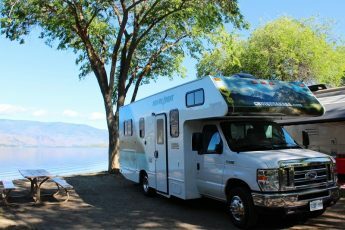 We have put together 3 travel experiences in American National Parks for travellers who prefer to focus on the vast and amazing nature of the country. 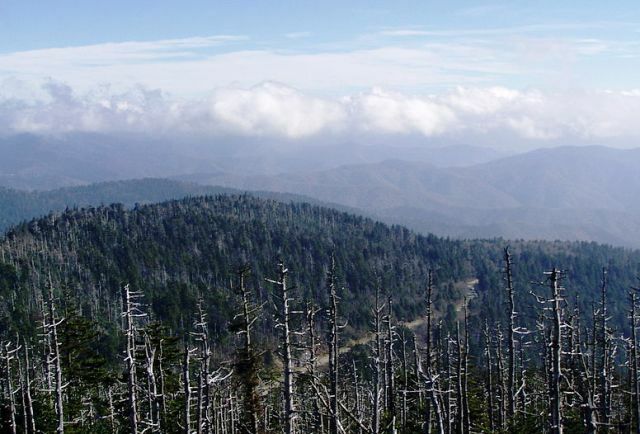 Our first American experience will take us into the Deep South and the magnificent Great Smokey Mountains National Park which is a sub-range of the Appalachian Mountains. The park offers over 800 miles of hiking tracks that will take you through astonishing landscapes and a rich fauna with more than 66 species of mammals, including the black bear, over 240 species of birds and one of the world’s most diverse salamander populations. Spend the night inside the park’s only hotel at the LeConte Lodge about 6400 feet above sea level and only accessible by five hiking trails. We recommend visiting the park between March and September before winter sets in. Continue your journey west to Colorado. Here you will find a wide array of nature sights including most of the Southern Rocky Mountains, the Colorado Plateau and the western edge of the Great Plains. With four spectacular National Parks all offering very diverse experiences, choosing one over the other can be difficult. 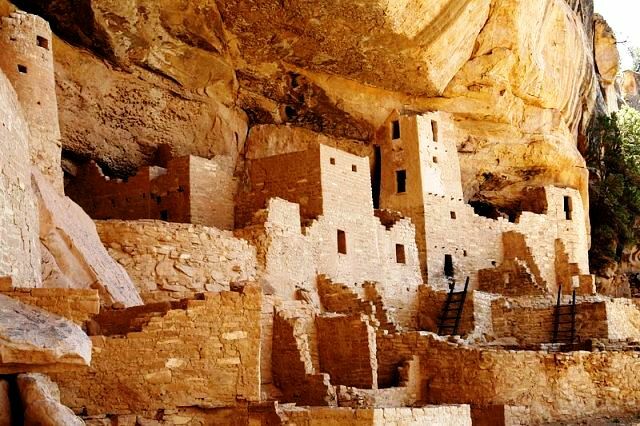 However, the Mesa Verde National Park does stand out and is an absolute must see! The park, a UNESCO World Heritage Site, is home to some of the most unique Ancestral Puebloan dwellings in the world. Protected from rain and snow by enormous rocks, the adobe shaped buildings leave stunned visitors to wonder what drove the original inhabitants from their home over 500 years ago. The park offers guided walking tours of the ancient city’s Cliff Palace and plenty of options for visitors to explore on their own. Stay at the Fair View Lodge 15 miles inside the park and enjoy a breathtaking view into four surrounding states. 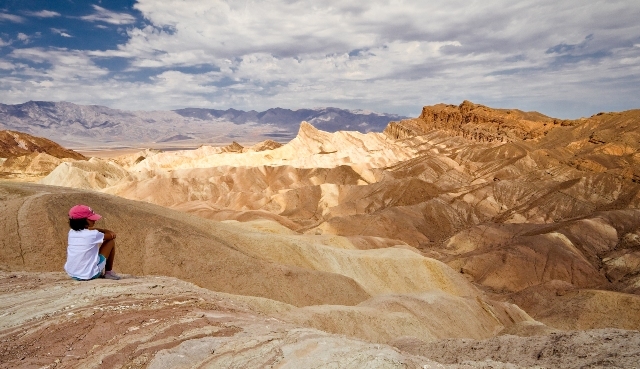 California offers a wide variety of National Parks and we recommend you to visit the infamous Death Valley. Despite of its unflattering name, the park is home to diverse nature and interesting fauna and wild life. 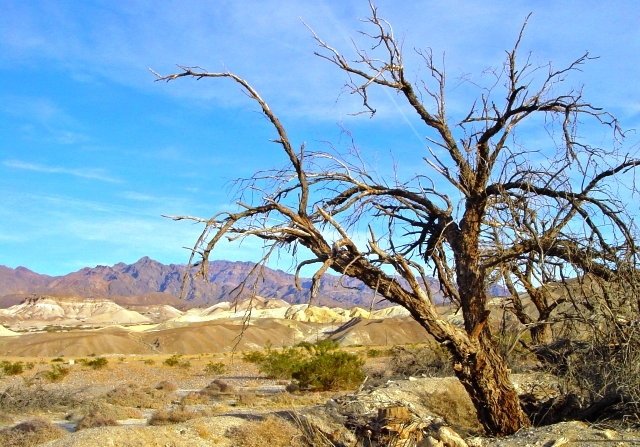 Located in the Mojave Desert, the park is the lowest and driest area in North America and also the hottest in the world. However, visiting in the spring or winter will leave you awestruck by the park’s surprisingly beautiful and vibrant sights and the vivid colors of the desert. Relax after a long day of hiking at Furnace Creek Resort inside the park while you enjoy the stunning view of the surrounding mountains. The great American outdoors looks magnificent here. I remember travelling through the Mojave desert on a visit to California and seeing a deserted silver mining town – quite spooky.